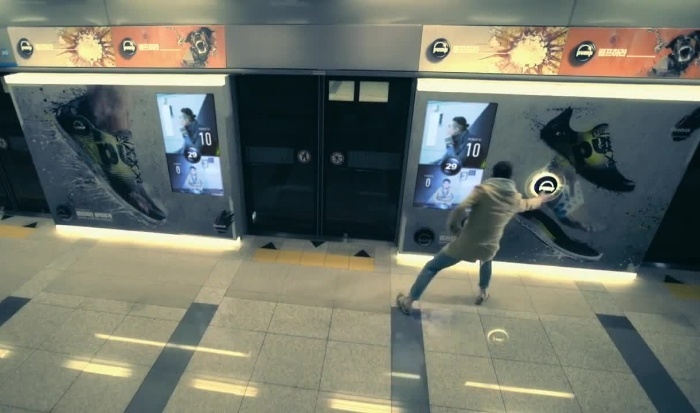 Part of a global campaign for the new ZPump Fusion trainers, Reebok orchestrated an exercise-themed stunt in a Korean subway, the Subway Pump Battle. 74% of Korean office workers admitted to a lack of exercise in a survey. Following this finding, Reebok came up with a way to encourage commuters to work out while waiting for the subway. 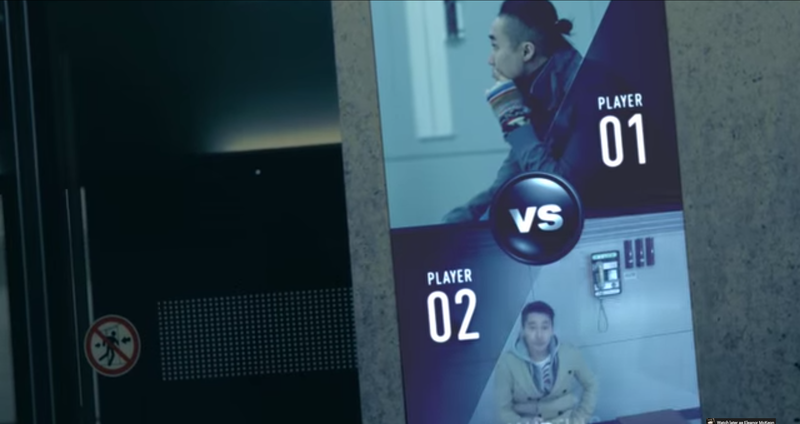 The brand installed a game on the platform in which two opponents were chosen (seemingly without their prior knowledge) and encouraged to participate. They were only made aware of the activation once their faces flashed up on a screen indicating whether they were player 1 or player 2. They then had to race to see who could press the highest amount of pump buttons in the time allowed. This certainly got them working up a sweat and was a really clever way to encourage people to get some exercise at a time of day when they otherwise would be inactive. The participants clearly had a lot of fun and for the victorious the wall opened up to reveal their prize – a pair of Z Pump Fusion trainers. 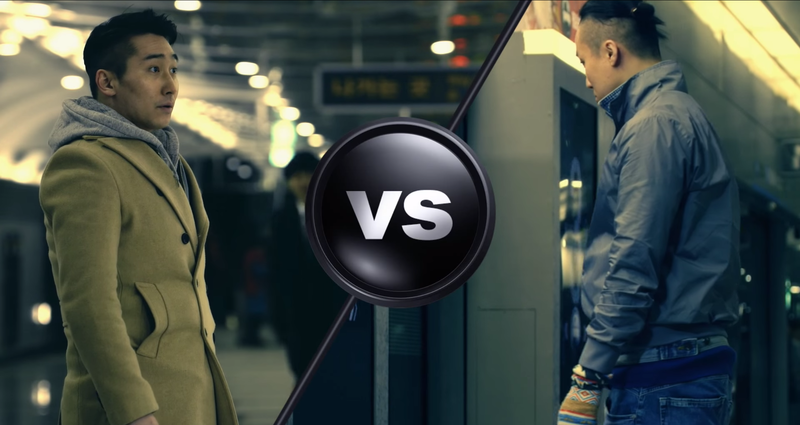 In addition to the game and accompanying video, other campaign elements in Korea include social media activations on Facebook and Instagram, as well as an online event. Meanwhile, in the US, the brand teamed up with rapper Kendrick Lamar for an active stunt where fans had to chase the rapper down Sunset Boulevard. And here in the UK, we’ve been working with Reebok ourselves to create memorable activations in prominent shopping centres across the UK. Our activation also comprised a challenge that got people working out at a time they wouldn’t usually be. Read more about it here.